It’s been a while since I’ve been able to sit down and write a blog post. 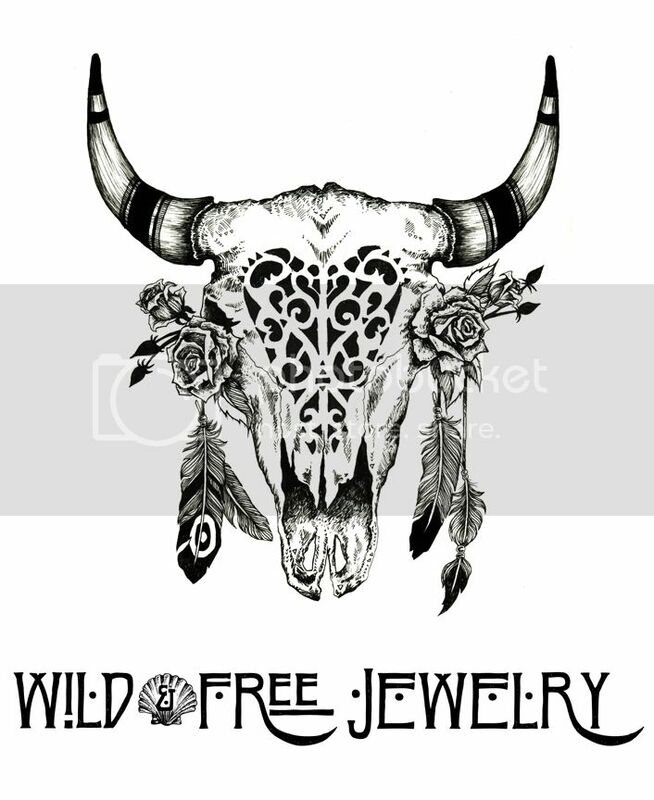 Wild & Free Jewelry orders have been keeping me extra busy! I also broke my big toe, so things are about to super slow down on the blogging end of Wild & Free. Going in for surgery on Friday and hoping after that, I have a speedy recovery, so I can finally go back outside! Here’s a couple of my favorite photos from my last adventure with Ethan. Kinda adore how the light in these scenes matches my Novella Royale pants perfectly. Posted in the wild & free blog and tagged corina brown, novella royale, spell designs, the uncommon wren, three arrows leather, wild and free blog, wildandfreejewelry. Bookmark the permalink. in love with this look ! !